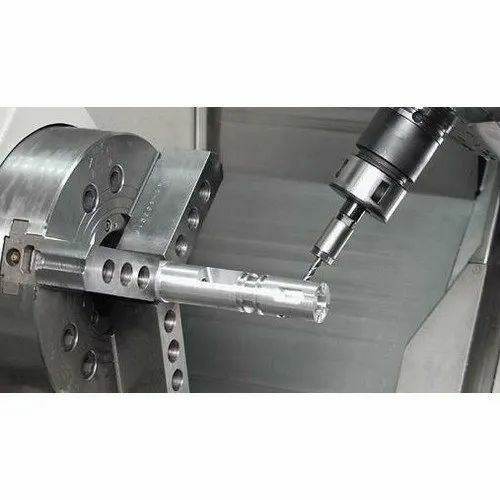 Our Company has a well-known name in the industry for offering the best quality CNC Machining Services. Executed with the assistance of experienced employees, these CNC machining services are demanded. Apart from this, while rendering these CNC machining services, we utilize advanced technicians. Established in the 2013, Wils Process Engineering, a name taken with respect and honor is well known for those who are into Dairy industry. It is an India based company. Being Indian from heart we value our clients. Providing best service in the industry is our prime motto. What could be better than a smile on our clients face and appreciation mails from them.